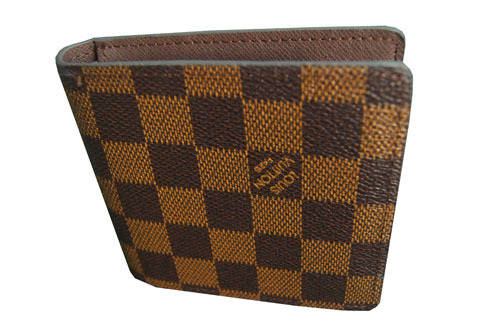 Wallet is one of the quite ordinary things in daily life. Do you know the secret that the wallet can also be installed a camera inside. To install a camera inside the wallet is much easier than other objects. Do you still worry about that when you use other scanners, you need to pay much attention to the angle between marked cards and camera. If you use a wallet scanner, you can adjust the angle as your wish. It means you can sit wherever position you want. This purse scanner is much practical than other scanners. 3, Portable and easy operate. 4, 3-4 hours continuously working time and battery replaceable. So if you have newst poker analyzer, can be good for your wallet poker camera to scan playing cards.